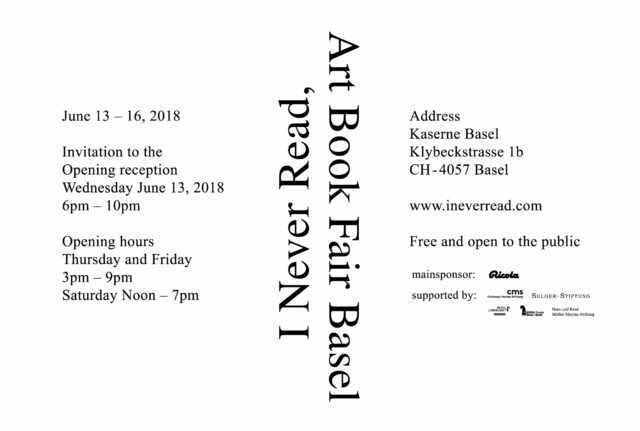 the “I Never Read, Art Book Fair Basel 2018” on 13th to 16th June. 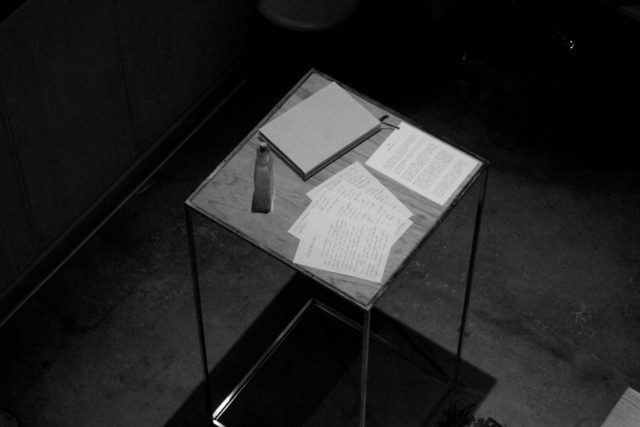 which written by German and Japanese. Please drop by if you come over Basel during the period !